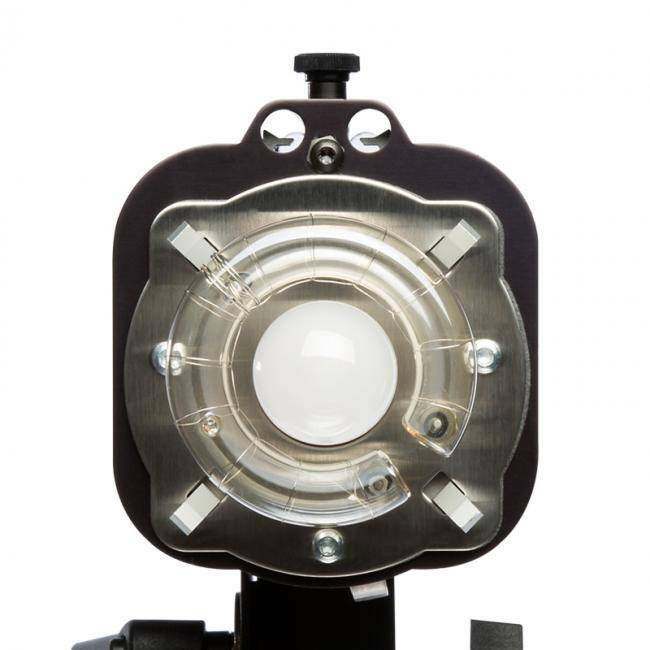 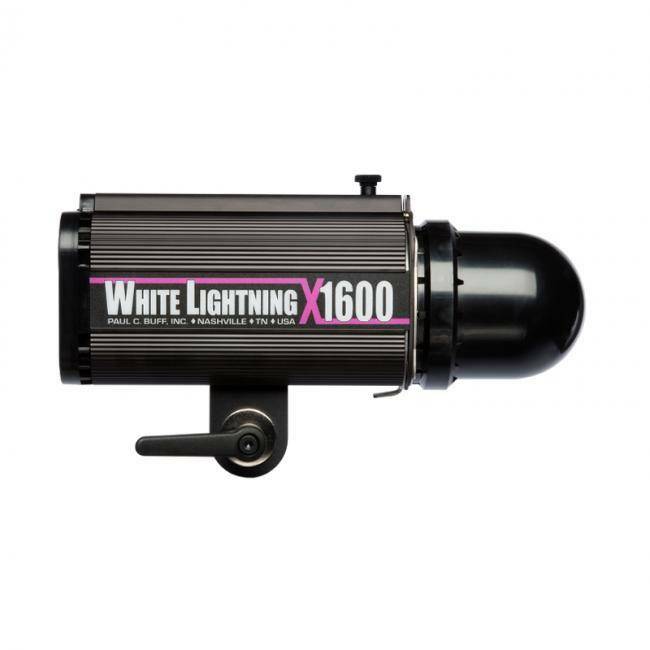 Deriving from the original White Lightning monolight created in 1982, the White Lightning X-Series is the highly evolved workhorse that has been serving photographers for over ten years. 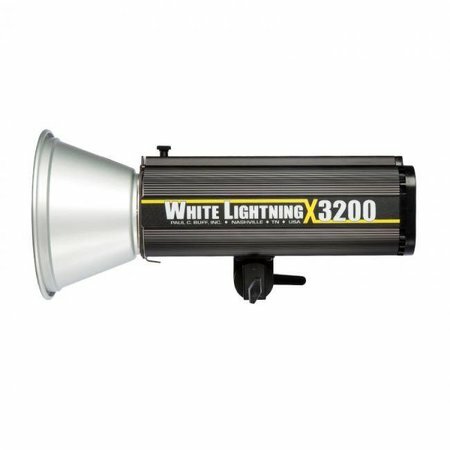 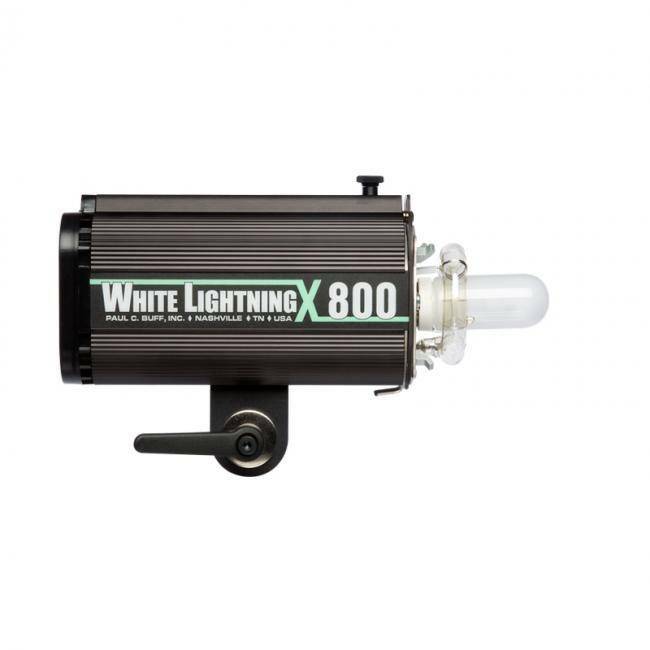 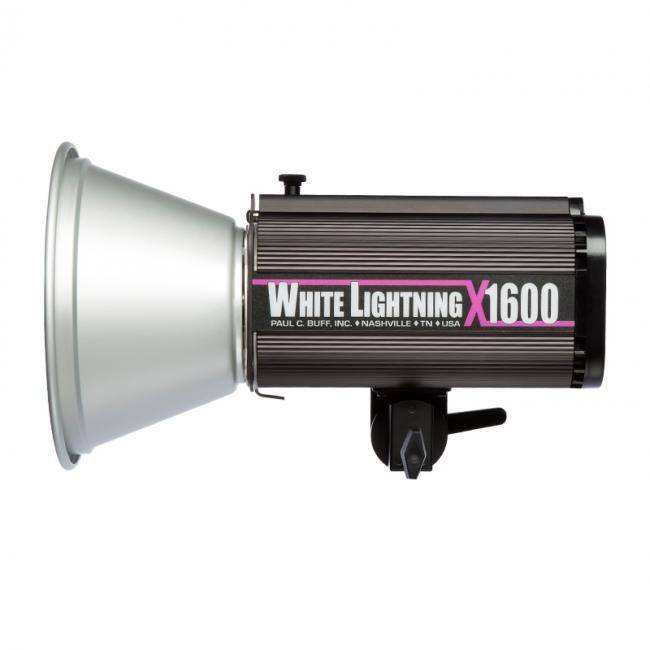 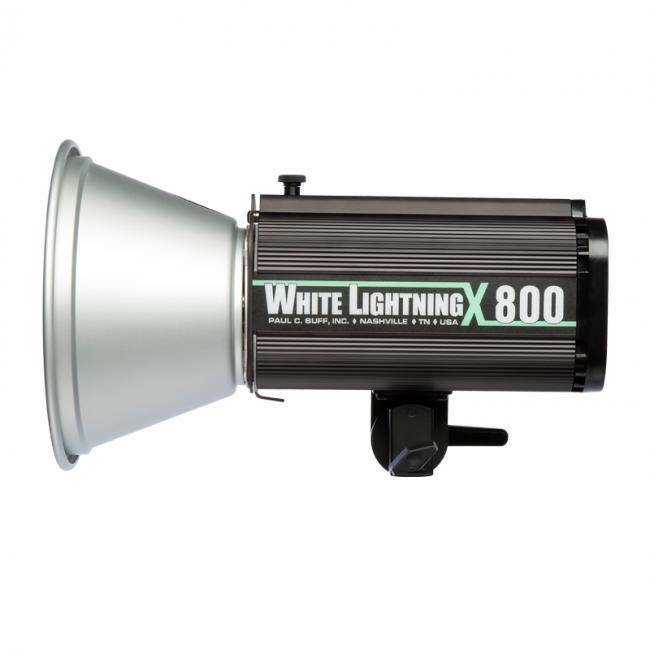 Deriving from the original White Lightning™ monolight created in 1982, the White Lightning™ X-Series is the highly evolved workhorse that has been serving photographers for over ten years. 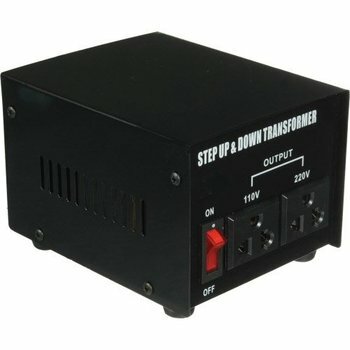 The X-Series offers versatility and powerful output in an indestructible housing. 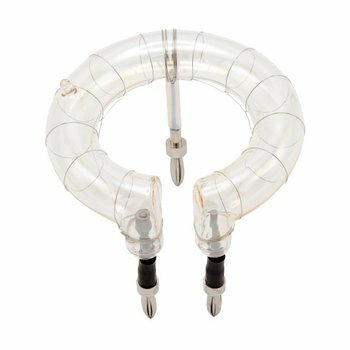 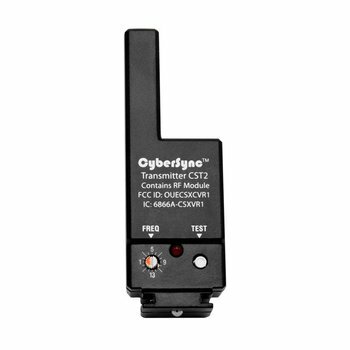 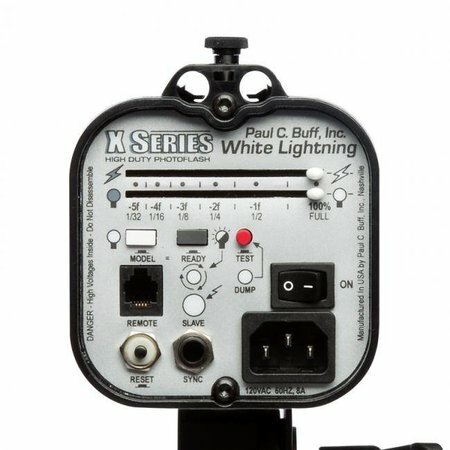 Perfect For: Studio Photographers, and Field Photographers working in rough terrain. 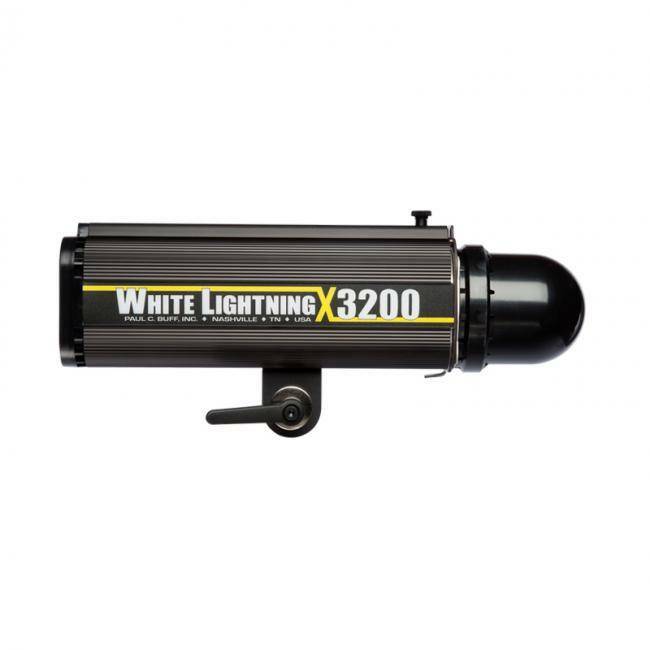 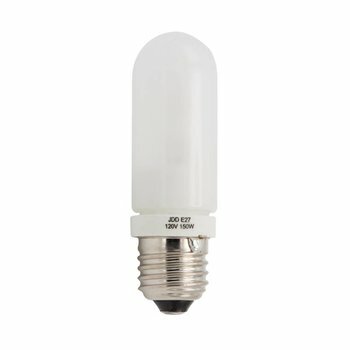 Find out how the White Lightning™ compares to our other flash models.